In this era of millennial marketing, social marketing, and influencer outreach, there are simply thousands of strategies your business can use to get where you need to go. 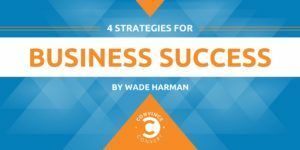 Fortunately, we don’t have to think up these strategies on our own, but can look over the shoulders of businesses who have succeeded in paving the way for the rest of us. PeopleHr is a company who created a human resources software which makes managing a workforce fun again for businesses. Looking closer, I began to realize this company is a pioneer in their own right because they’ve also paved the way for four different business strategies we can all emulate. 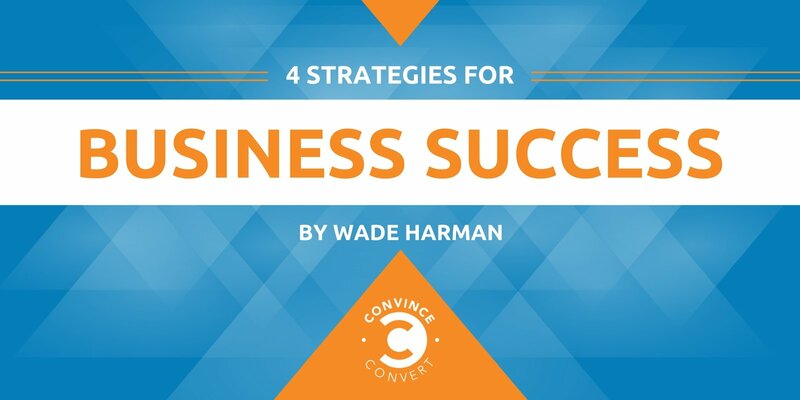 Here are the strategies you could take to your company and start seeing results fairly quickly. The first rule any business owner should understand is the art of knowing your customer. While it’s exciting for some new business owners to want to sell their new wares to the public, they sometimes forget to be excited about the people they’re trying to target. Know thy customer, and you will begin to see your business flourish like you’ve never seen before. The reason for the “flourishment” is because you spent enough quality time getting to know your buyers. You create personas for them, you begin to understand their wants, needs, and goals. You know the problems they’re facing, and you have a solution you can present to them. Treat your customers this way, and you will always see them coming back. Not only will you know and understand them, but they will know, like, and trust you and your brand. Whether you are a business of one or 500, you need to maintain a high standard. This is one of the reasons Coca-Cola created success for themselves at an early stage of their business. Every action and reaction develops something new and exciting within your business. Make sure yourself and the rest of your team always react with this high standard of excellence because you have targeted people out there who are watching your brand. This is the best time to influence them and create a culture of loyalty and trust within your community. As long as they continue to see you centered around this mantra, you will always be protected. Once you get to know your customers, you begin to see which marketing strategies are more desirable for them. People love targeted strategies designed especially for them. They can always tell. Customers equate brands with experience—this is why the customer experience should always be your top priority when planning a marketing strategy. On a whim, the customer can destroy your good name, or build it up. However, the customer is always set to relive the experience over and over again with your brand as long as you continue making it personal for them on some level. Cater to their wants and needs, and continue solving problems. What I liked the most about this company was the fact that they focused not only on the consumer side of the business, but also the inner workings with their employees. From the beginning, I noticed something special about this company. They want their employees to have fun with what they’re doing. Take a look at their employee handbook—this is awesome! This is just one of many great ways they keep their employees engaged and educated about their business. In fact, they have another great way to engage your employees to get the most efficient results for your business. As you probably know, engaged employees are people who understand how to love what they do. If the employee is constantly engaging with the brand, they are good communicators and also brand ambassadors for your company. These employees work just as hard on Monday as they do on Friday, and they are always there with a helping hand. Keep your employee engaged by making them feel special and appreciated. Good work gone unnoticed can take its toll on an engaged employee, and you never want to overlook this aspect of your business. Your business needs to stand out from the crowd. Perhaps you have tried to do so through educating or entertaining on social media. Maybe you have shared some personal storytelling events which you thought were of good use. Either way, something’s not working, and you need to rethink your strategy. These four tips from PeopleHr are some original and business-boosting tips you can use to create more opportunities for business in marketing. Learn from these guys and their team to take your brand into success.